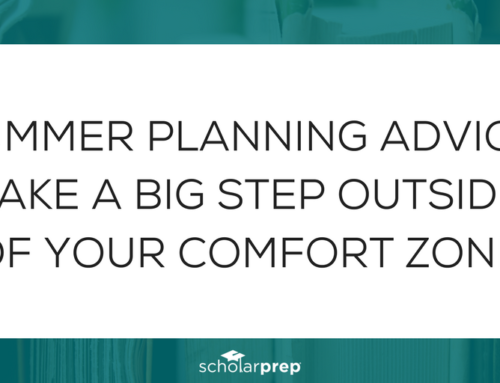 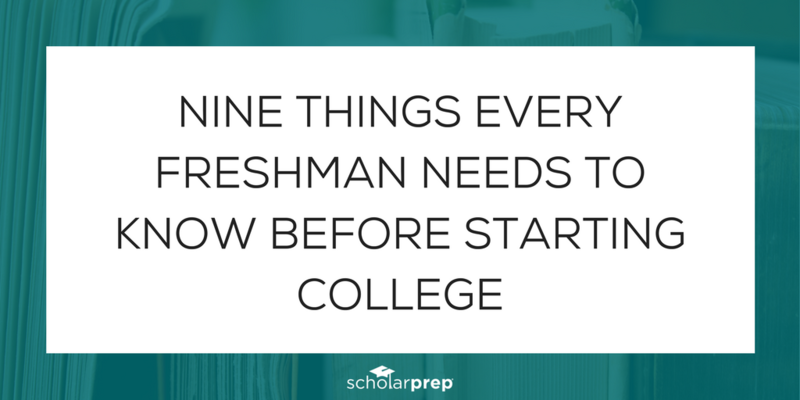 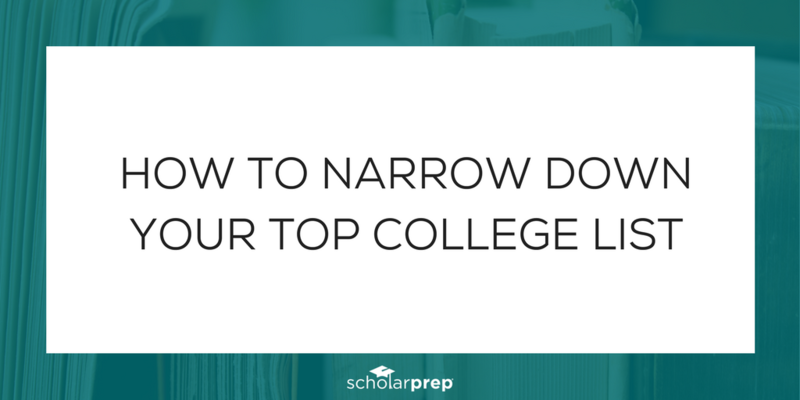 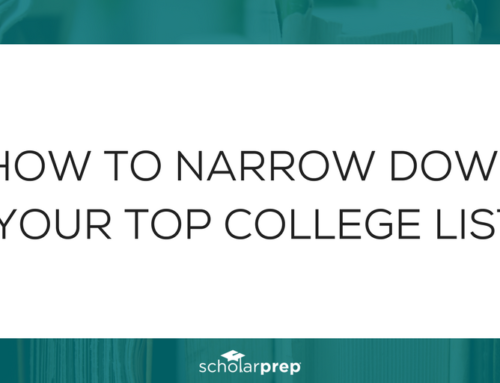 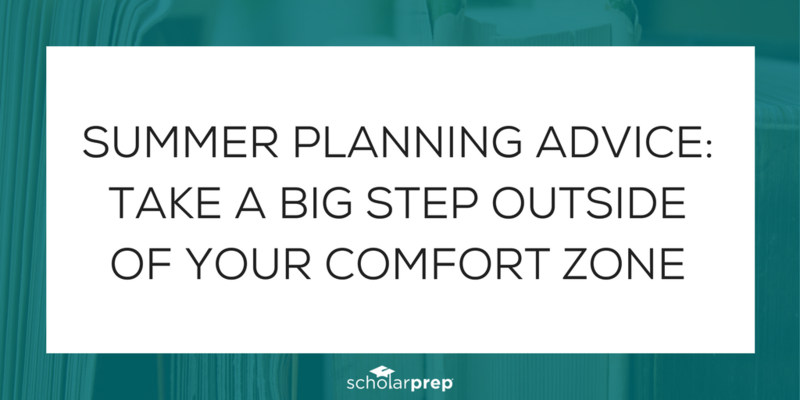 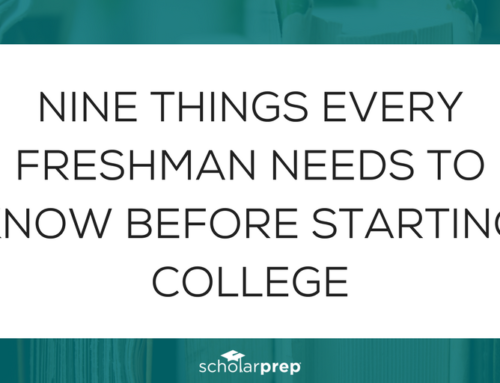 We received such great feedback from our College Prep Jump Start Webinars in the spring that we are offering another webinar this month all about HOW TO PREPARE FOR COLLEGE. 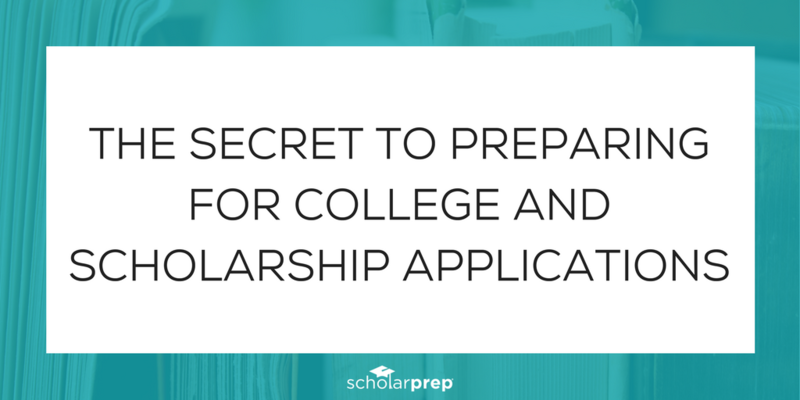 Students who start planning for college in 9th grade will be more prepared to apply to the college of their dreams and earn scholarships to pay for their education. 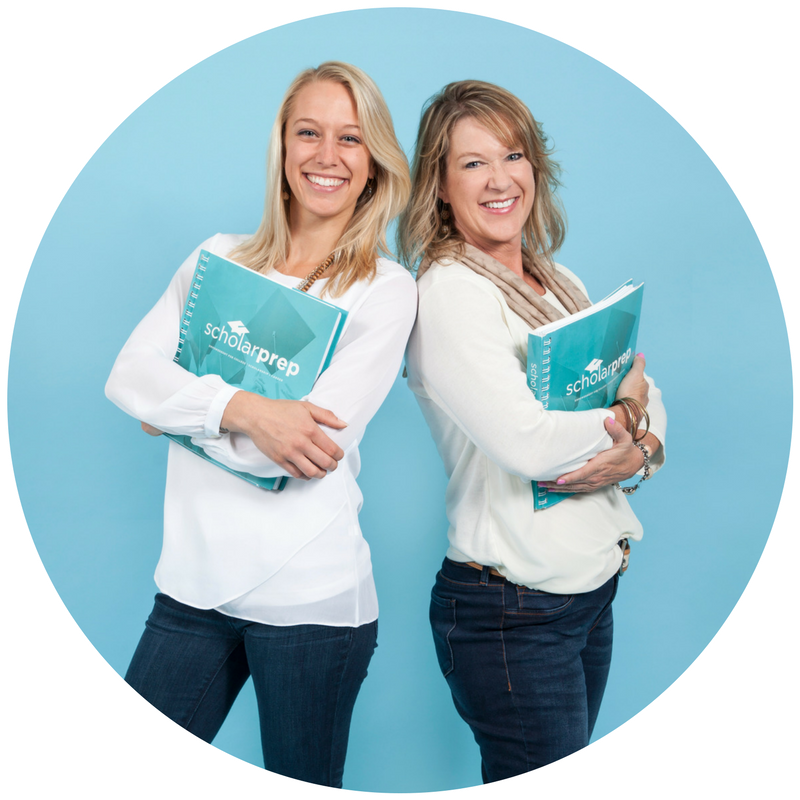 Learn everything you need to know in our free webinar for parents on September 29th at 7 pm Central time. 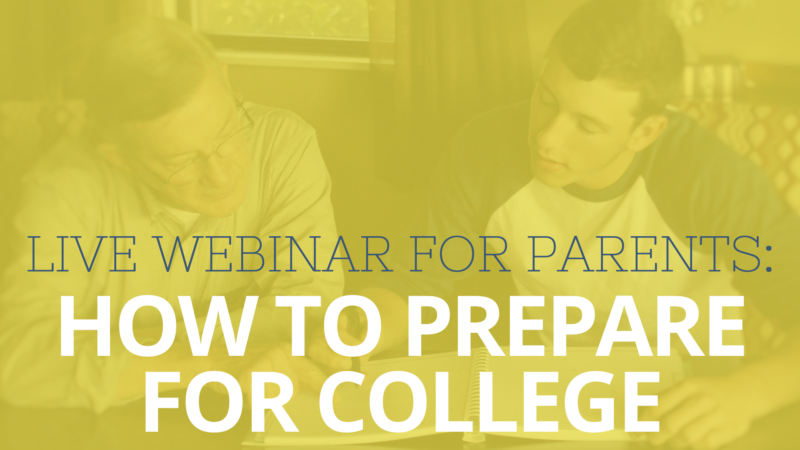 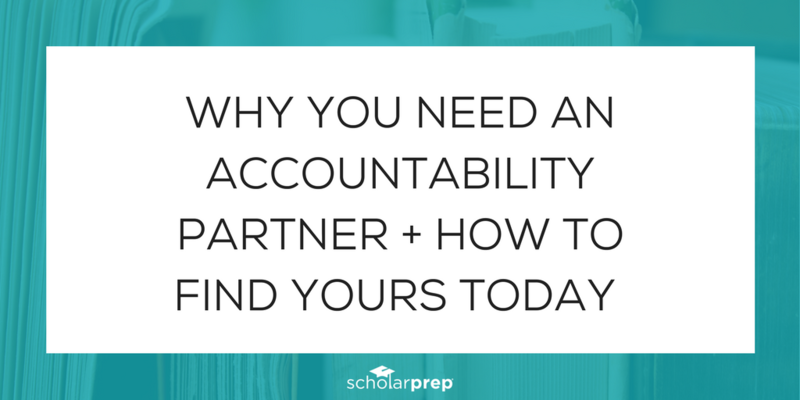 This webinar is ideal for parents with kids in 9th – 11th grade. 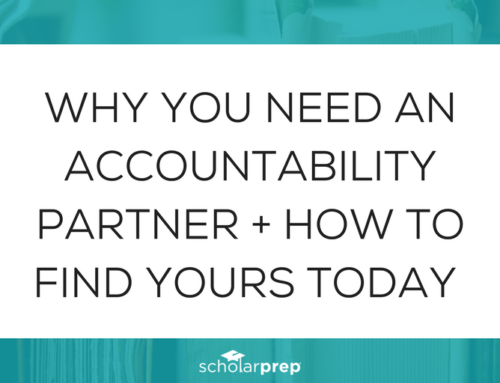 start tracking the information you will need for applications. 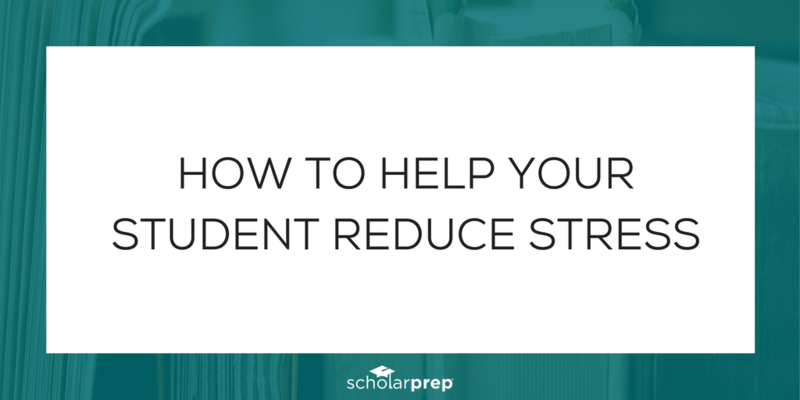 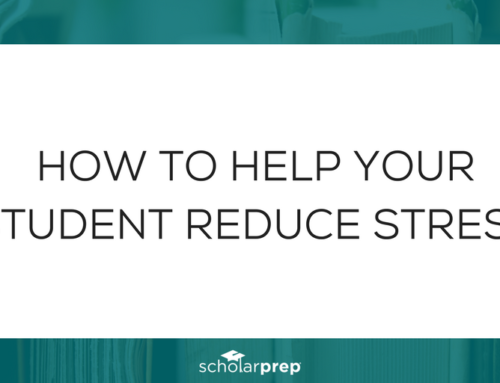 keep everything organized to avoid stress and overwhelm. 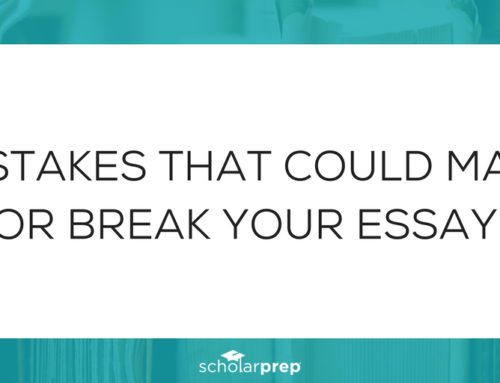 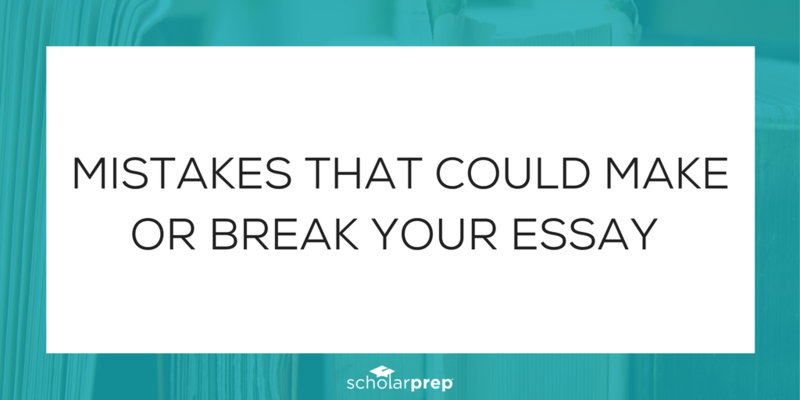 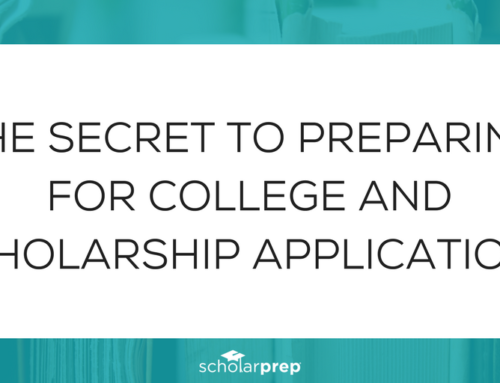 make sure your student doesn’t miss out on scholarships. 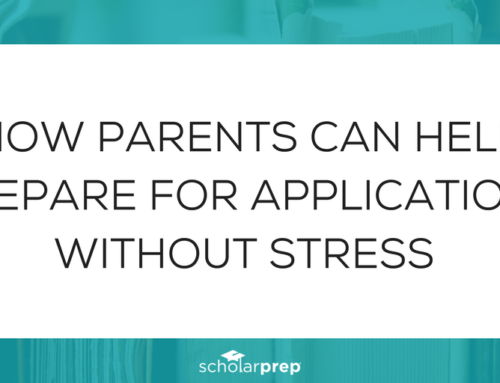 ensure your child will be ready to fill out applications. reduce the financial burden of college on your family. 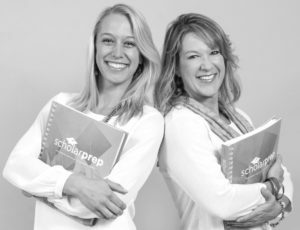 My mom and I created ScholarPrep® out of our personal experiences with the college and scholarship application process. 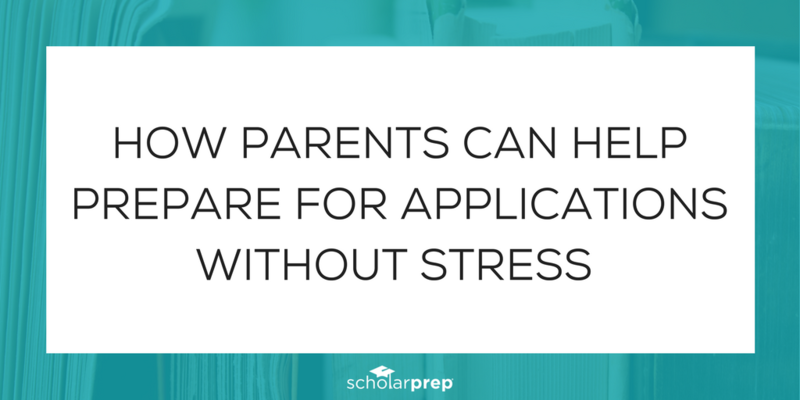 It became obvious through our experience that parents and students needed a little help to ensure that they would be prepared to fill out applications without all the stress we experienced.